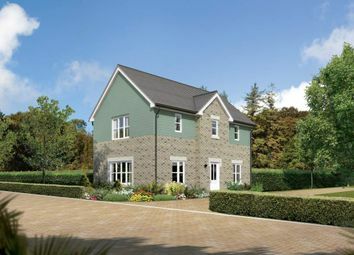 The Noblewood is a luxurious 5 bedroom detached home, perfectly combining space, comfort and style. 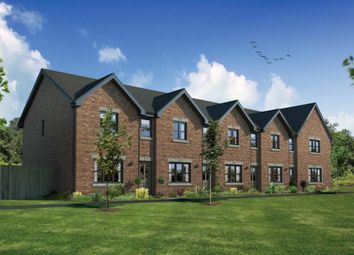 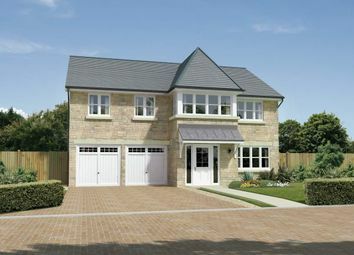 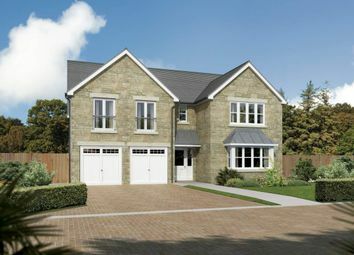 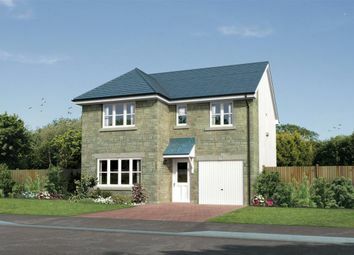 The Sandholme is an exceptional 5 bedroom detached home, with an abundance of space and modern luxuries. 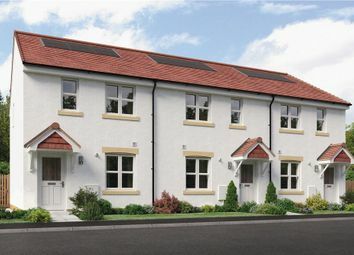 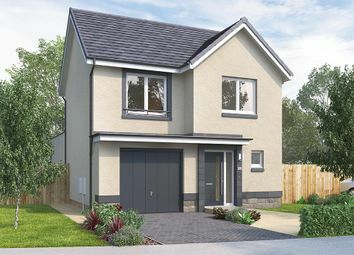 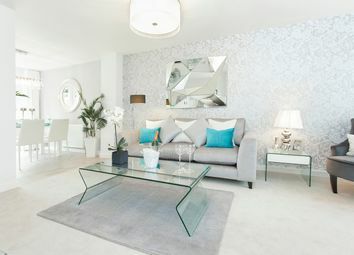 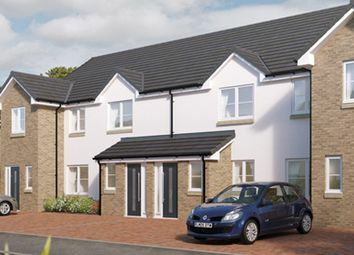 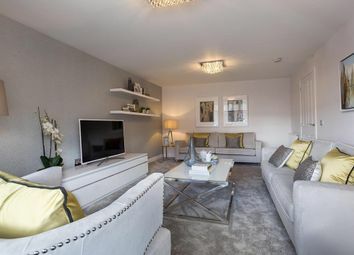 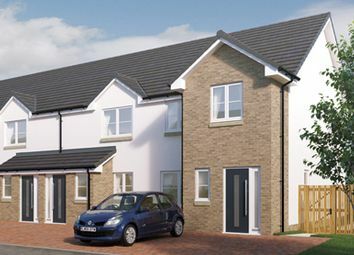 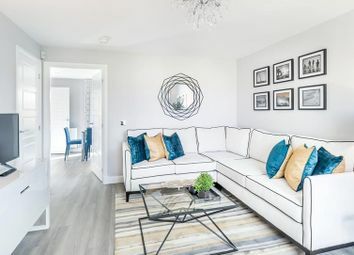 The Dewar (End Terrace) is a very stylish 3 bedroom home which is equally ideal for the discerning first time buyers, young families and for those looking to downsize from larger properties. 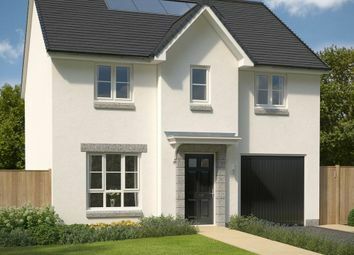 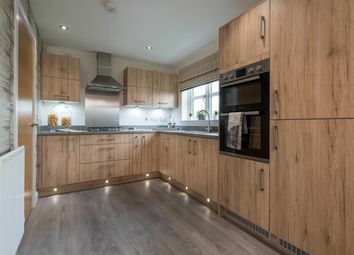 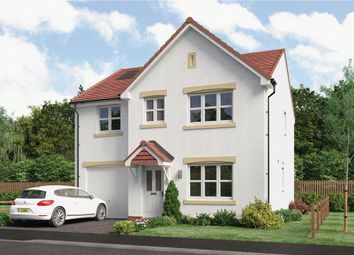 The Mhor is an excellent 3 bedroom semi-detached property which offers both stylish and pratical accommodation for today’s first time buyers, young families and also for those looking to downsize from larger properties, with Help to Buy available. 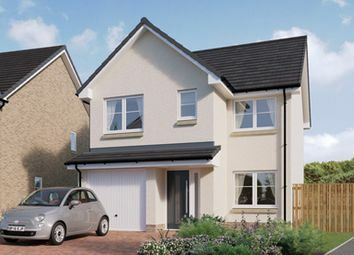 The Corrywood is a beautiful 3 bedroom home that always delights, inside and out. 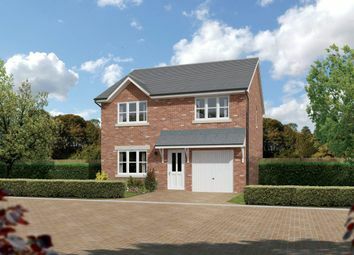 This extraordinary home boasts open plan living with integrated appliances and bi-fold doors. 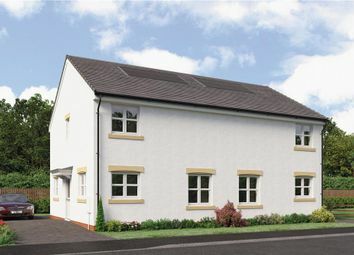 Master includes fitted wardrobes and en suite.